Two Essex County men have been charged in connection with multiple late-night armed robberies of Union County convenience stores that took place over the course of several weeks late last year, acting Union County Prosecutor Michael A. Monahan announced Thursday. 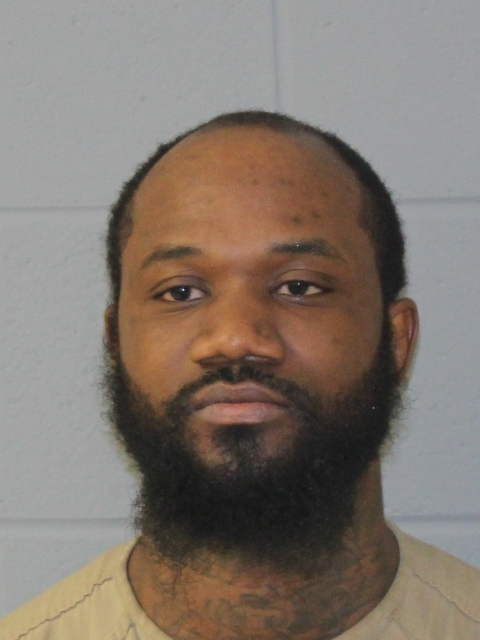 Meshach Whagar, 29, and Tione Davis, 35, are both charged with multiple counts of first-degree robbery, second-degree conspiracy to commit robbery, and two related second-degree weapons offenses. The incidents for which Whagar and Davis are charged took place at approximately 3:50 a.m. on Saturday, November 25, 2017 at the BP gas station on Meisel Avenue in Springfield; 3:45 a.m. on Friday, December 1, 2017 at the 7-Eleven on Westfield Avenue West in Roselle Park; shortly after 3 a.m. on Sunday, December 10, 2017 at the QuickChek on Westfield Avenue in Clark; and at 2:20 a.m. on Monday, December 11, 2017 at the QuickChek on Woodbridge Road in Rahway, according to Union County Assistant Prosecutor Shawn Barnes, who is prosecuting the case. In each case, an armed gunman – since identified as Davis – produced a handgun, pointed it at the store clerk, demanded money, and forcibly removed cash from the register till, Barnes said. 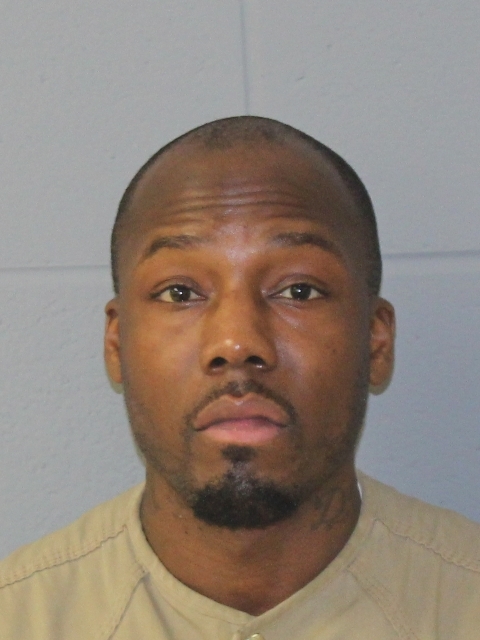 In three of the four cases (the Rahway QuickChek robbery being the exception), Davis then allegedly fled the scene in a white two-door Honda Accord being driven by Whagar. During the early hours of Tuesday, December 19, 2017, Whagar and Davis wrecked their vehicle after allegedly attempting to elude authorities during a traffic stop in Morris County; Whagar was arrested immediately thereafter, while Davis was taken into custody the next day. Two handguns were recovered from the vehicle, both of which have been matched to the aforementioned robberies. The two men are also suspects or have been charged in connection with more than a dozen other armed robberies across North Jersey, all of which took place in November and December 2017, Barnes said. Whagar and Davis were scheduled to have their first appearances in Union County Superior Court today, with a detention hearing to be scheduled next week. Anyone with additional information about the activities of these defendants is being urged to contact their local police department. Convictions on first-degree criminal charges of this nature are commonly punishable by 10 to 20 years in state prison, with New Jersey’s No Early Release Act provision that at least 85 percent of the terms be served before the possibility of parole also applying.